$419,000 | 4 Beds | 3 Baths | 2912 Sq. Ft. 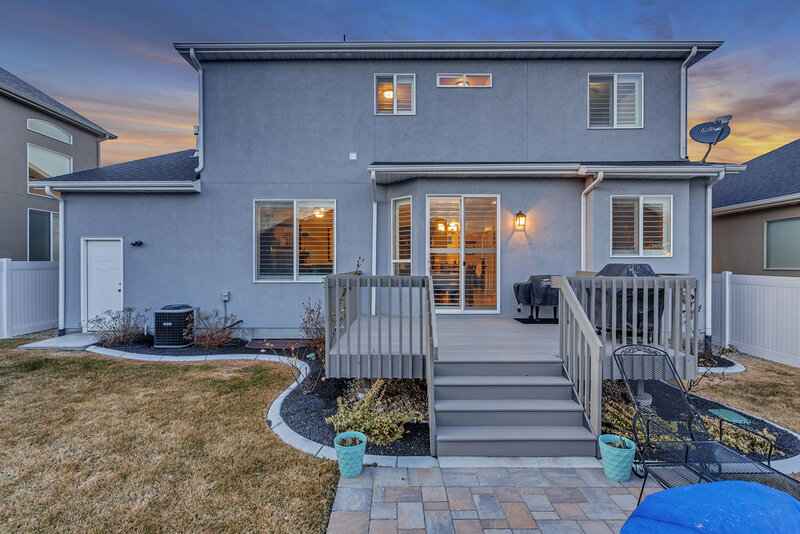 This home is better than new with all kinds of upgrades! Beautiful yard with trees, drip system to vegetable garden and shrubs. Kitchen has upgraded appliances and features Pull out water fixture over gas stove Granite counters Big front porch with great mountain views Plantation shutters throughout.. Playground and picnic area close by Marked items of furniture will be available for purchase.